It is official now that Google is announcing some tasty treats on September 29. Google sent official event invites to all tech journalists for an event in San Fransisco which is going to happen on September 29. Nothing is clear about the agenda of this event from Google, but There are speculations that say Google will announce 2 new nexus devices, Next Generation ChromeCast and Android Marshmallow. Google is going to announce 2 new Nexus series smartphones i.e Nexus 5X and Nexus 6P. These devices will be manufactured by LG and Huawei. The LG made Nexus device will be named as Nexus 5X and Huawei made device will be named as Nexus 6P. There are many rumors about the specifications of these smartphones. 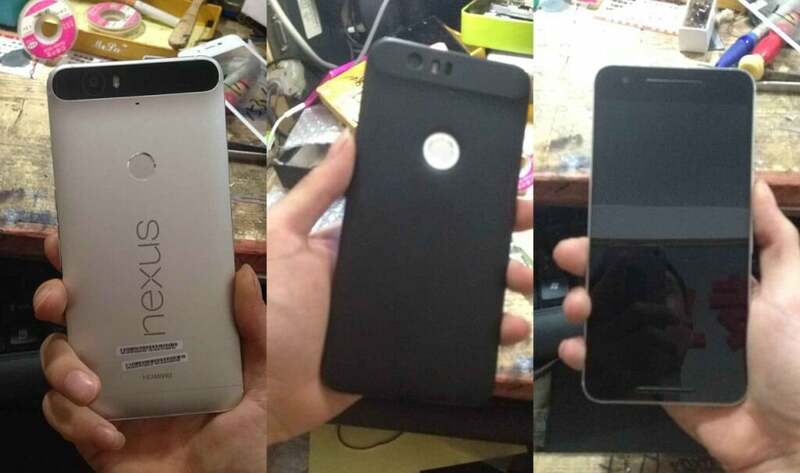 Huawei Nexus 6P will boast huge 5.7 inch QHD display with resolution of 2560×1440 pixels. Also, it will run on Qualcomm snapdragon 810 SoC processor and 3GB of RAM. Also, on memory side, it will have 32 GB of Onboard storage space. If we look at the camera, the Huawei Nexus 6P will boasts a 12 MP camera with 4K video recording support and 8 MP camera at front for selfies. On the other side, the LG Nexus 5X device will have 5.2 inch QHD display. This device gets its power from Qualcomm snapdragon 808 processor and 3 GB RAM. LG will offer this smartphone with 16GB and 32GB variant. LG is also adding same camera specs as Huawei Nexus 6P. At this event, Google can officially launch Android Mashmallow 6.0. These two nexus devices will run on Android Mashmallow version. If we believe in rumors, both devices will come with exciting price range. The LG Nexus 5X will be available at $399 and Huawei Nexus 6P will be available at $449 only. If this is true, then these nexus devices will be great devices from Google.